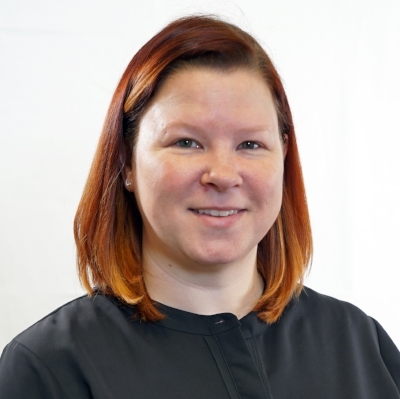 Melissa is a Certified Healthcare Simulation Operations Specialist with 5 years of experience with the specialized technology and operational considerations for delivering training using the modality of simulation. Melissa has focused on manikin-based simulation as well as working with standardized patients, particularly in hybrid simulations. She spent the last two years focusing on providing simulation training events for critical care nurses, medical residents, and critical care fellows for Oregon Health and Science University's continuing education and graduate medical education program. Prior to her time spent at OHSU, Melissa spent three years upgrading the technology of the simulation program for Linfield College's School of Nursing including the installation of a simulation center management system. Melissa is currently a planning co-chair for the SimOps 2018 conference, a Technical Operations Content Track co-lead for the International Meeting for Simulation in Healthcare 2019 conference, and a member of the Certified Healthcare Simulation Operations Specialist Readiness Advisory Group for the Society for Simulation in Healthcare. Melissa has also presented several courses at simulation conferences including courses focusing on integrating the Crisis Resource Management model into Simulation Operations; the use and techniques of moulage to amplify realism in simulations; and the planning and day-of operations of large, mixed modality simulation events. Locally, Melissa partners with the Idaho Simulation Network and the Northwest Simulation Alliance to provide simulation training and events to critical access hospitals and agencies in the region.